Manchester’s Centenary Gardens at Old Trafford are set to be adorned with the first recycled products to be made from Manchester’s used coffee cups collected in specially designed coffee cup shaped bins between October and February. 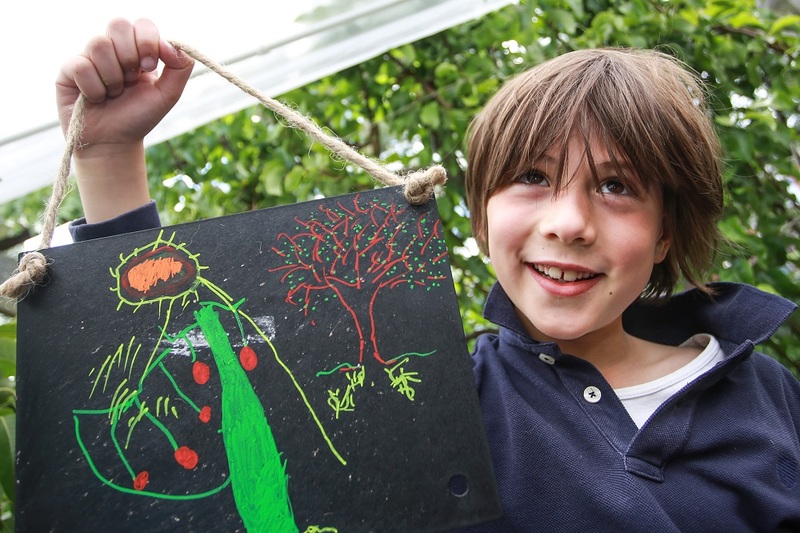 The #1MoreShot initiative led by the environmental charity Hubbub managed to collect 30,000 used coffee cups which are set to become bird feeders, plant pot holders and chalk boards. The first of the cups are to be donated to the Love Old Trafford Community Group and the Old Trafford Wonder Women WI as part of Saturday’s Old Trafford Picnic. Seven million coffee cups are thrown away every single day across the UK and less than one per cent are thought to be recycled due to the plastic film on the inside of paper cups. #1MoreShot was the UK’s first initiative to trial new methods to tackle the issue of coffee cup recycling, processing the cups to create a plastic material which is made into new products. The material contains up to 40% paper content. Following the successful trial in Manchester, the scheme was extended to the #SquareMileChallenge in the City of London in April of this year. The City of London Corporation, national coffee retailers and some of the Square Mile’s biggest employers joined forces to introduce coffee cup recycling facilities in offices, coffee shops, stations and on the street and collected over 500,000 in the first month. It was wonderful to see how the people of Manchester embraced the idea of recycling their coffee cups last year and it’s a real pleasure to donate the end results back to the city’s green spaces. 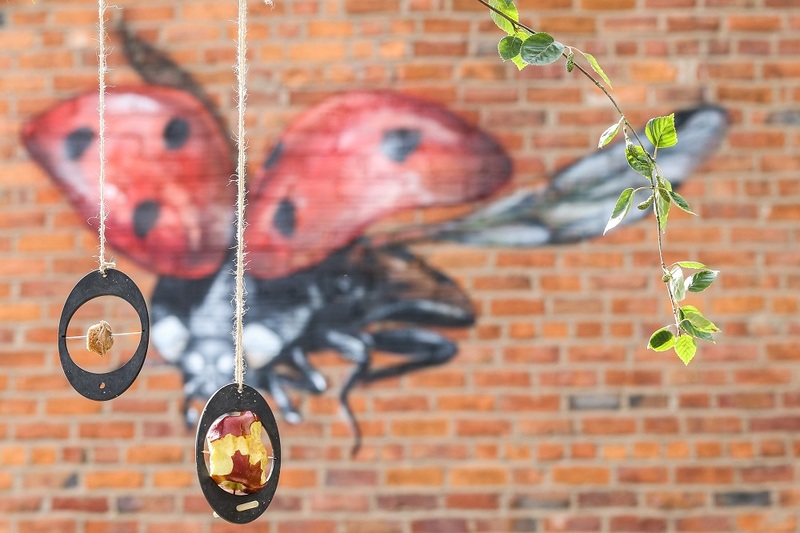 We were delighted to partner with Hubbub to get Manchester recycling coffee cups and Centenary Gardens is the perfect setting to put these recycled plant pot holders and bird feeders into use. We’ve been working with the local community groups to restore this award winning site back to its former glory. 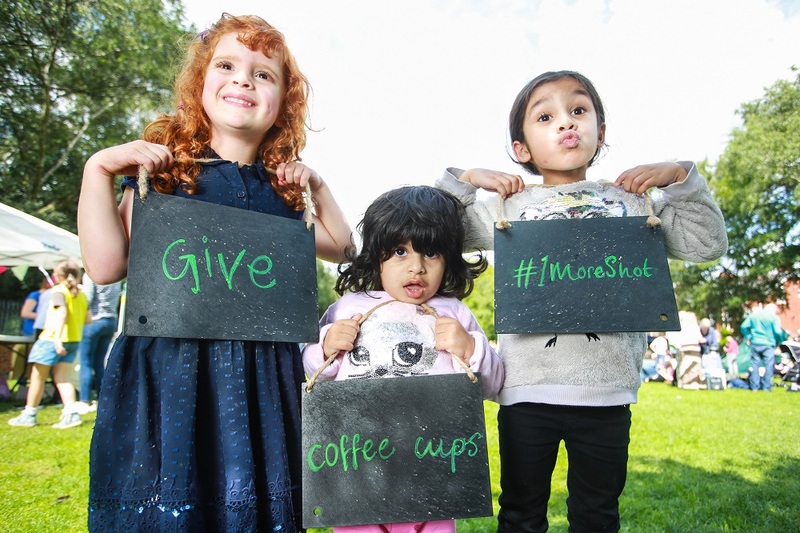 The #1MoreShot initiatives have been made possible with a range of retailers including Caffè Nero, Costa, Greggs, KFC, McDonald’s, Nestlé, Pret A Manger and Waitrose.